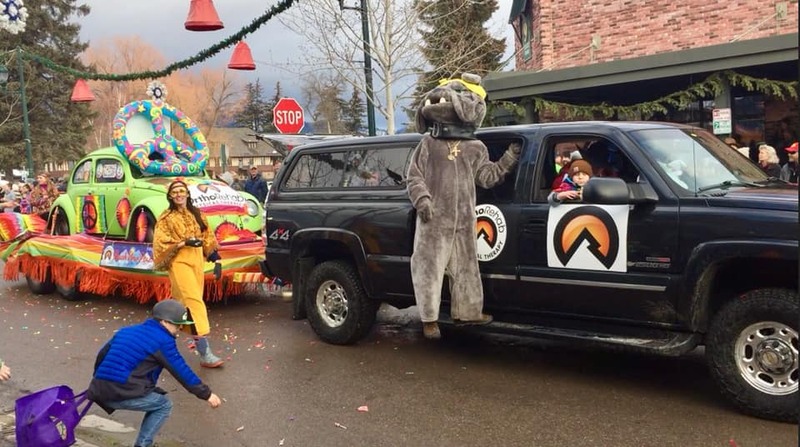 Home / Uncategorized / OrthoRehab in the Whitefish Winter Carnival Parade! 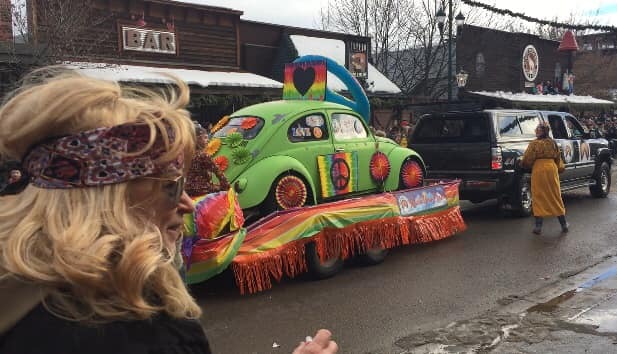 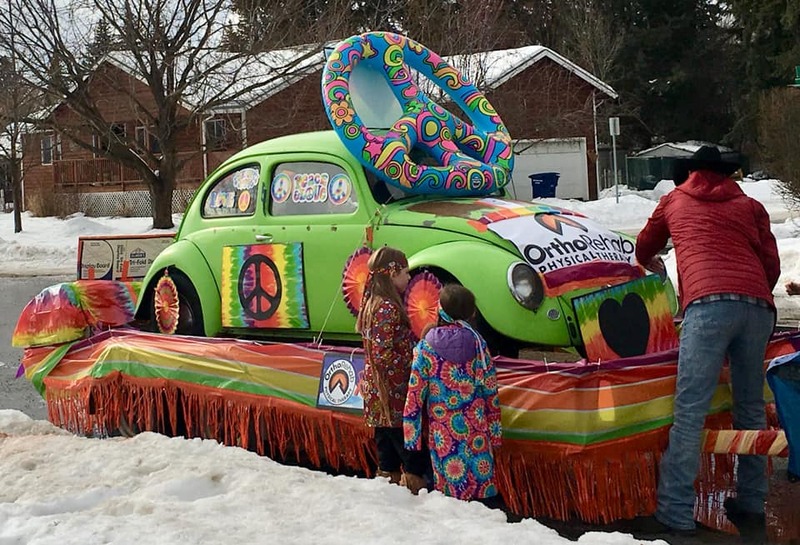 Our Whitefish OrthoRehab clinic is lining up for the parade with so many other groovy Whitefishians, to be in the 60th Anniversary Whitefish Winter Carnival with our Woodstock themed float featuring a real 1968 VW Bug! 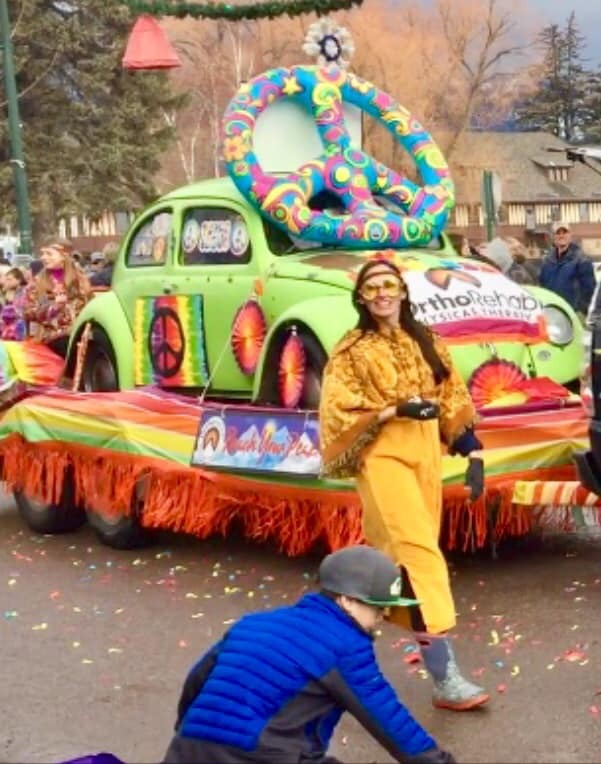 Come on out to the parade starting at 3pm!